The first full week of October is Mental Health Week, which provides a much-needed opportunity to increase education and awareness around mental illness. Every year, BuzzFeed posts an extensive selection of articles related to mental health so their readers can explore new ideas around the topic. Here are some of the best of years past. This article features BuzzFeed writers from 10 different countries as they speak about how mental illness is perceived and talked about in the places they live. 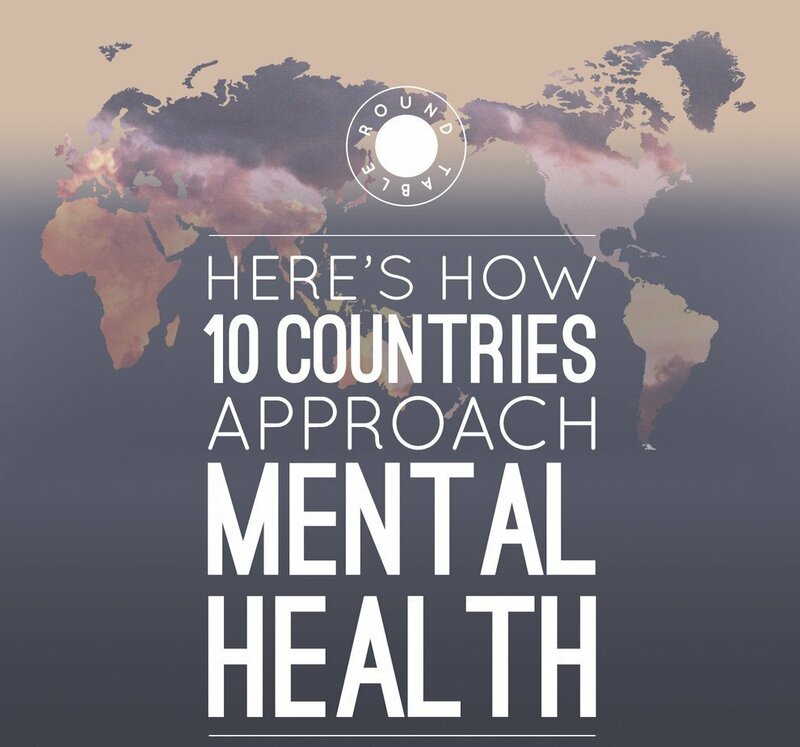 The authors acknowledge that “attitudes around mental health and access to treatment also vary widely within each country by gender, age, cultural experience, geography, income, profession, and so many other factors.” This piece gives readers an insight into other countries’ perception of mental health, their strengths and where there might be room for improvement. When someone we love is going through a difficult time, it can be hard to know how to help. We might want to solve their issues or even take on their pain ourselves. However, this isn’t always the most helpful; instead, it can be better to find ways to just be with that person in a loving, supportive way. That’s what this BuzzFeed article outlines, and it also provides 18 ways that you can simply and practically support someone going through a difficult time. Going to the doctor when you have a mental health concern can be an intimidating process. 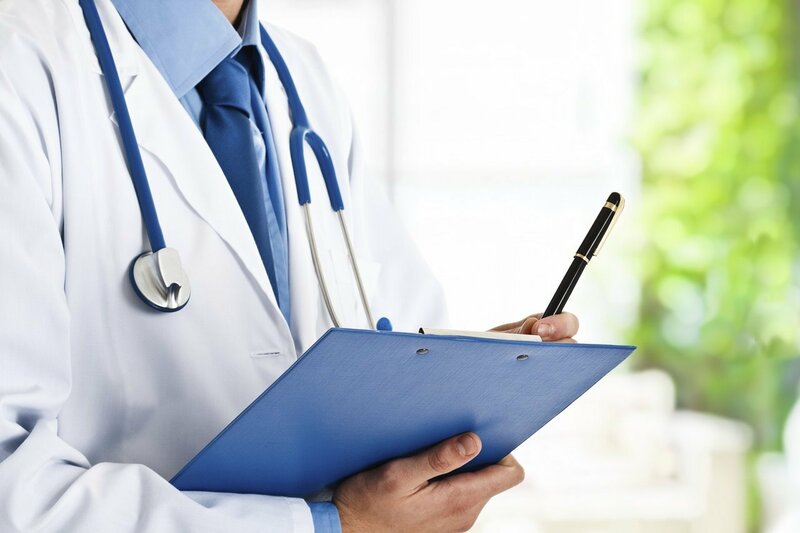 However, this article helps to demystify some of the language doctors use and what they look for in a diagnosis, as outlined by the World Health Organization. It’s important to seek professional help when you’re struggling and hopefully this article will make that process a little less confusing. 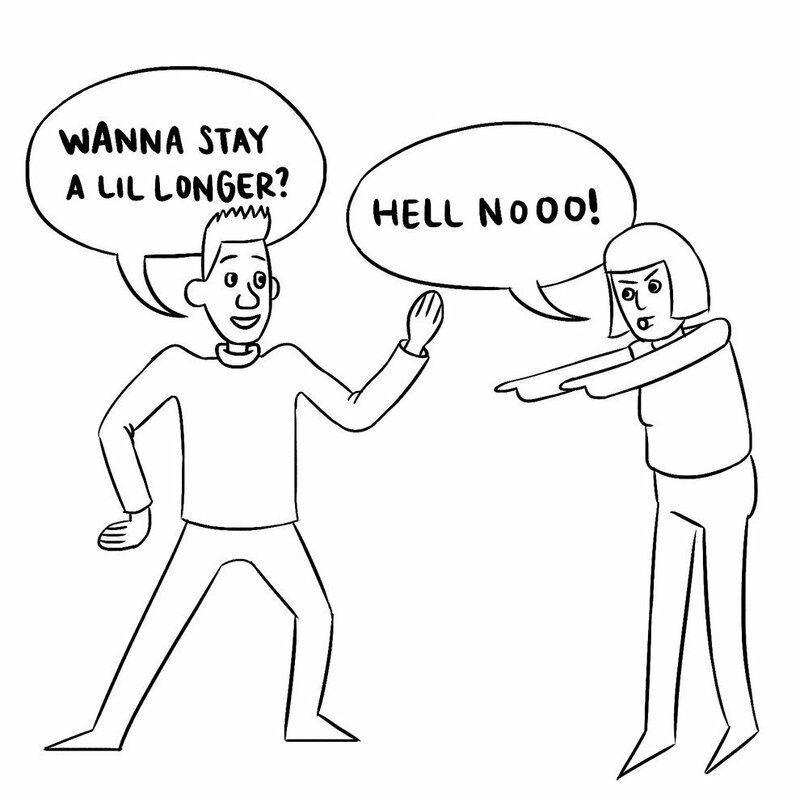 This article contains a series of cartoons that illustrate, very simply and clearly, the differences between people living with social anxiety and those living without it. Sometimes it can be easy to get bogged down with definitions of mental health diagnoses but this breaks down common social situations very clearly. Bonus: this other article offers 13 graphs that also illustrate feelings around anxiety in a clever, helpful way. College can be tough. New relationships, plenty of school work, living on your own—all of these situations can be difficult to navigate. With a mental illness like depression, these difficulties are only magnified. 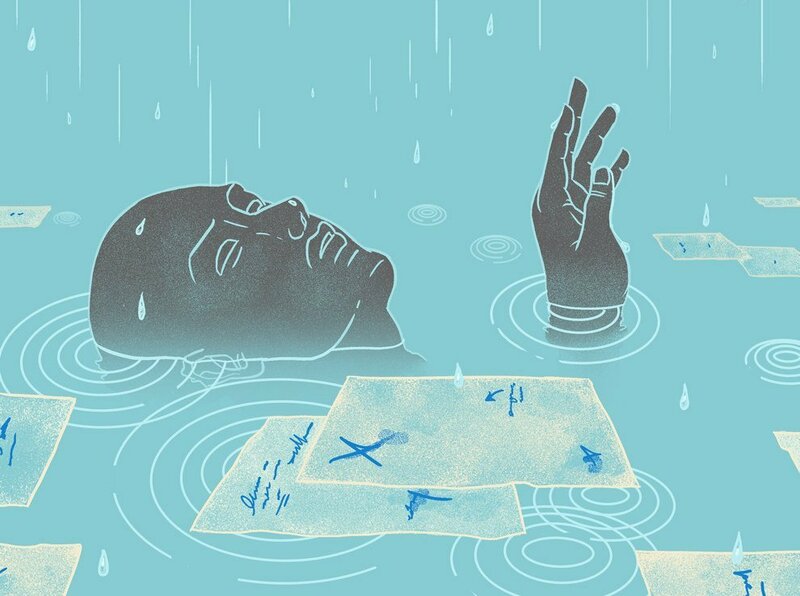 This article outlines 13 true and inspirational stories of college students living with depression including the struggles they faced and the steps they have taken to seek help and recovery.